Google is finally going after the mobile apps that slips the annoying ads to the lock screen of Android phones. The company is taking down all these apps with an update in the Google Play Store monetization rules that bans these apps from the store. However, the ads are not necessarily a bad thing in the smartphones but when they keep interrupting all the time it is pretty irritating. But, fortunately, Google has realized it and throwing these types of apps out of the Play Store. The change was first noticed by the Android Police immediately after the Google changed its policies for monetization in the Play Store. Right now it is not possible for the apps to display ads on the screen lock of Android. So, in order to make money, some of the dubious Android developers add some extra features to their app. The developers encode some algorithm to their apps which replaces the normal screen lock by developers created screen lock. These lock-screens contain the ads on the lower half of the screen and irritates the users. 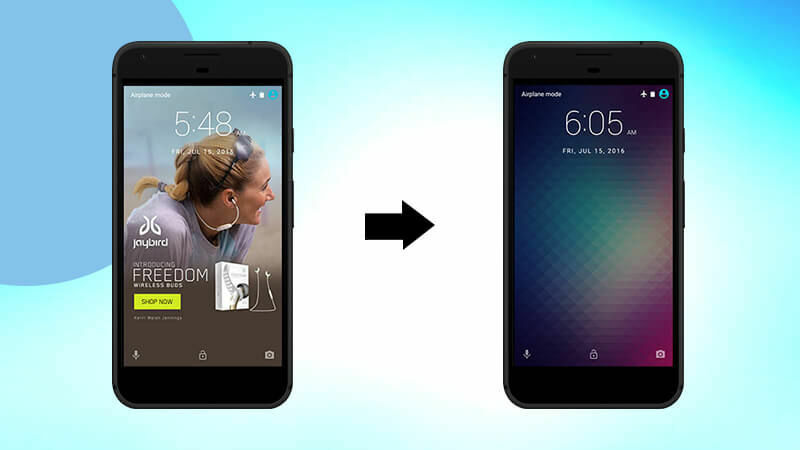 This change made the users think that what's wrong with their screen lock and how it happened. You can even Google that how many users asking for the solution to get rid of these screen lock ads. The user doesn't have any idea which of their favorite apps is doing this, recently the ES file explorer was found adding ads to the lock screen. This is not the first time Google is using its Play Store guidelines to eliminate the apps that annoying te users.The recent attacks of malware on the Google Play Store and spyware by-passing its security made Google take important steps for ensuring the Android users safety. The updated Google Play Store monetization guideline won't allow the shady developers to make money by placing ads on the lock screen. 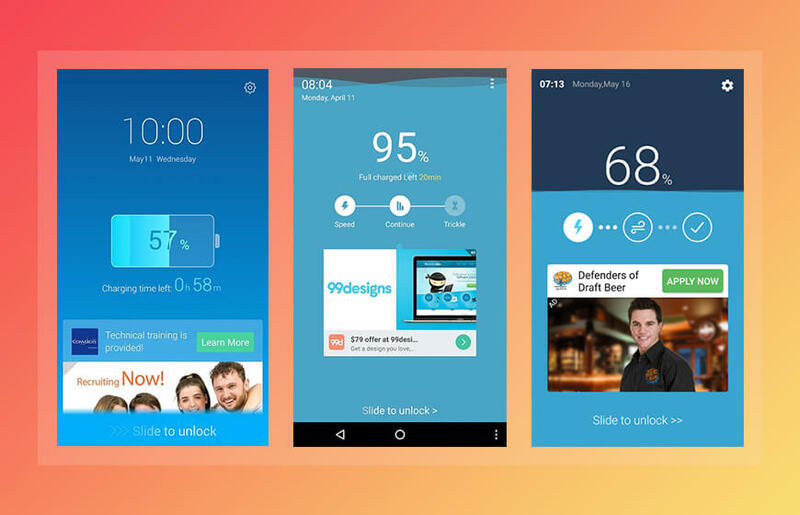 However, the Play Store rule won't affect the smartphones with inbuilt screen lock ads. Some of the e-commerce marketers such as, Amazon sell the smartphones that are filled with full lock screen ads and some of the non-removable Amazon ads in return for a discount on the phones.